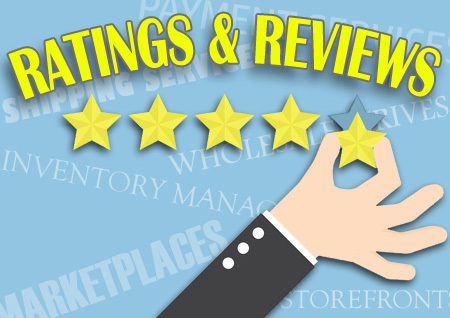 Leveraging communication and visibility tools to enable buyers and sellers to track shipments seamlessly across the delivery cycle. 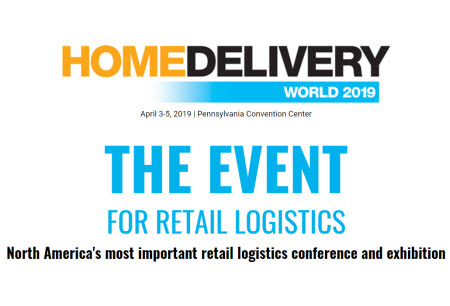 This year’s Home Delivery World event will take place April 3-5, 2019 in Philadelphia and covers a broad spectrum of logistic from fulfillment, shipping, delivery, drone delivery, grocery, and reverse logistics (returns). Some of the roundtable session topics include: Returns and technology; Saturday delivery; International expansion; City logistics and urban delivery; Off-hour deliveries; and Self-service delivery options. And attendees will be treated to demonstrations of trucks, autonomous vehicles, and drones to see the future of last mile delivery. You can learn more about the show on the organizer’s website at Terrapinn.com.